Sydney Grammar School Women's Association was established in 1925. The SGSWA is one several parents' associations at the School and support the Father's Association with their initiatives. The role of the SGSWA is to build community spirit, generate goodwill and support the School by involving parents and friends in a variety of ways. We do this through the hosting of several informal events throughout the year, running the Weigall Canteen on Saturdays during Winter Sport, managing the uniform shop, organising volunteers for the School Tuckshop, holding a second hand text book sale at the the end of the year and supporting a scholarship each year. organise contributions of baked goods to sell in the Weigall canteen on winter sport days. Pink Passion and Purpose fund raising dinner. 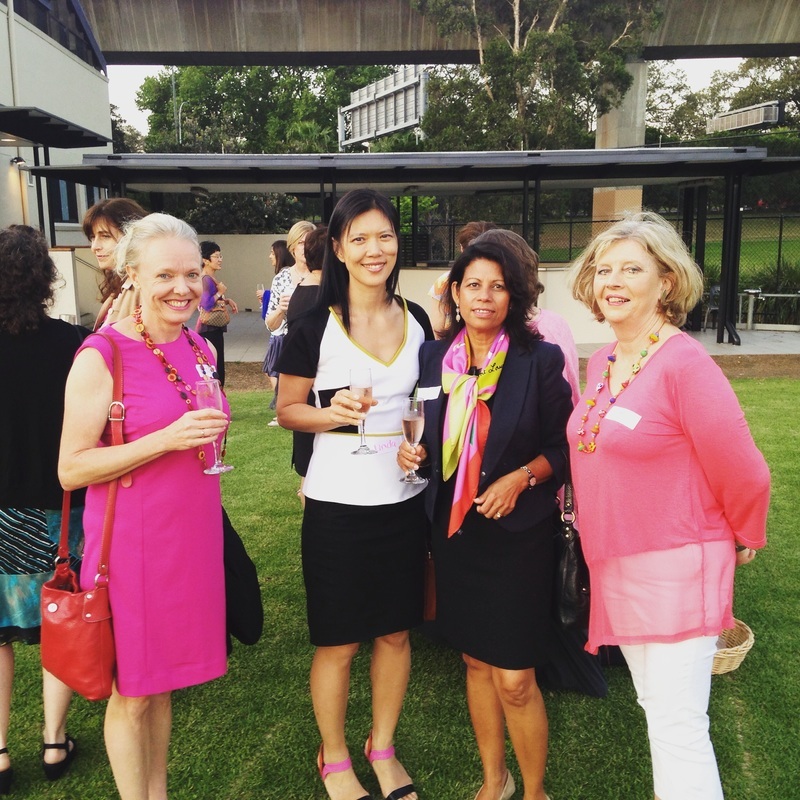 The Sydney Grammar School Women's Association established an annual scholarship in 1977. The Committee meets twice a term to organise various events and reports once a term through a General Meeting. Our activities are also reported in the Grammar Newsletter. Committee members attend 2 Committee meetings (CM) and 1 General meeting (GM) each term. The CMs take place on a Friday at WP from 8.30am and a Tuesday at College Street from 6pm a term. They generally last 1.5 hrs. (The GMs usually occur before one of the CMs and the AGM is in the evening in Nov) Members participate in 1 or 2 sub committees to run an event. Please feel free to contact the Women's Association at any time especially if you would like to join the Committee or have good ideas for us to consider sgswa@sydgram.nsw.edu.au. Membership is open to all mothers and guardians who currently have boys at the School. For membership details please contact Jenny Booth at sgswa@sydgram.nsw.edu.au. Or download a form. We need volunteers in the Tuck Shop, the Grammar Shop and the Weigall Canteen. This is a great way to catch up with friends, meet new people and make an incredibly valuable contribution to the Grammar School community. Please contact Jenny Booth if you can help at sgswa@sydgram.nsw.edu.au. or phone 9332 5858. We welcome anyone interested in joining the SGSWA committee. Please feel free to join us at a regular meeting or contact the President, any Committee member or Jenny Booth for further information.